To quote the legendary Bob Dylan, “Times, they are a changing.” For years we’ve heard how streaming music will transform the music business. That time has finally arrived. Like all disruptive technology, there are winners and losers. 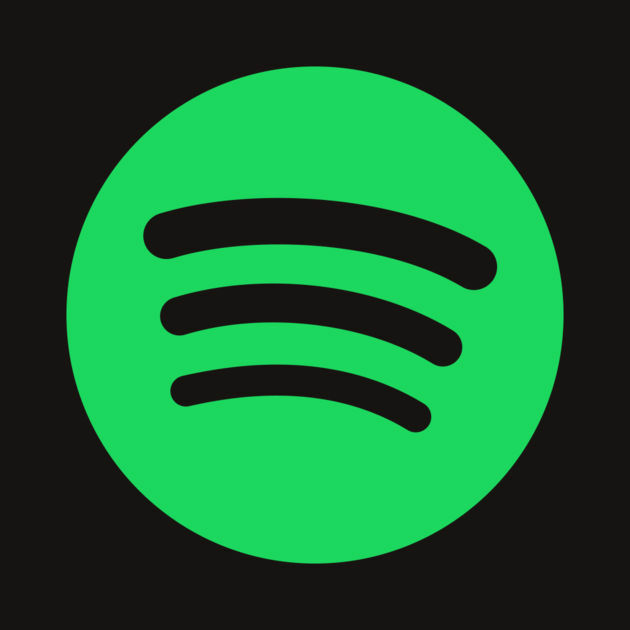 This month we take a look at how streaming has all but negated radio’s influence, how YouTube just shook-up the music charts, and why after years of turbulence, the good times are here again (financially speaking). The music business has been the perennial “canary in the coal mine” for the content and entertainment industries since Napster started eating its lunch in 1999. Bob Lefsetz’s newsletter, “The Lefsetz Letter” has been a thorn in the side of music executives for decades, pointing out their slow, stubborn adoption of new business models. He’s not always nice (Taylor Swift’s song “Mean” is about Lefsetz), but he always challenges conventional thought and gives a unique perspective to the business. In this article, Lefsetz points out how Spotify is destroying radio’s influence. Recently Billboard started including streams of songs on YouTube to calculate its music charts. It didn’t take long for one label to discover how to game the system and land their artist at number one. Speaking of streaming and YouTube, after almost two decades of decline, the music business may have finally found its groove. After one of the worst summers in the film industry’s history, no one can deny that OTT (over the top) TV is keeping people away from the cinema. Studios are looking overseas for new audiences and OTT studios are competing for new viewers. The golden age of TV has ignited a content war between the likes of Netflix, Amazon, Hulu, HBO and others. But, if we learned one thing this month, it’s that Netflix is beating everyone. Reed Hastings must have laughed when Apple’s announced their “mere” $1 billion investment in 2018 content. Sorry, movie industry, things may have just gone from bad to worse. 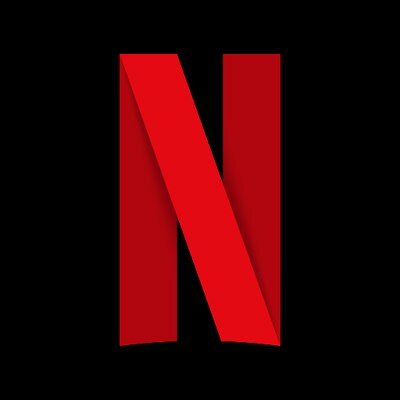 Last quarter Netflix added 5.3 million total subscriptions. At some point they have to run out of people to convert into new customers, right? As the current chairman of IAC and the executive responsible for the creation of Fox Broadcasting Company and USA Broadcasting, Barry Diller knows a thing or two about consumer media habits. Why Does Hollywood Keep Making the Same Kind of Movies, Even When They Flop? Ever wonder why we need another Pirates of the Caribbean film? Do you ever ask yourself, “Who watches all of these Transformers movies?” In one chart, Alissa Wilkinson of Vox breaks down how the other side of the world is determining what Hollywood makes. Have you heard of Wolf Warrior 2? Most Americans haven’t. While it only played in 53 U.S. theaters, it grossed almost $1 billion worldwide. Mobile gaming, the evolution of gaming’s business model and the popularity of eSports are combing for a massive bull market for the industry. Facebook’s new VP of VR explains how, despite lackluster consumer interest, early missteps, and a lot of change in leadership, Facebook still has big plans to get a billion people into virtual reality.